Over 100 vintage, classic & steam vehicles on display! Now the 13th year that World of Country Life has hosted the West Country Classic Vehicle Club’s amazing event! 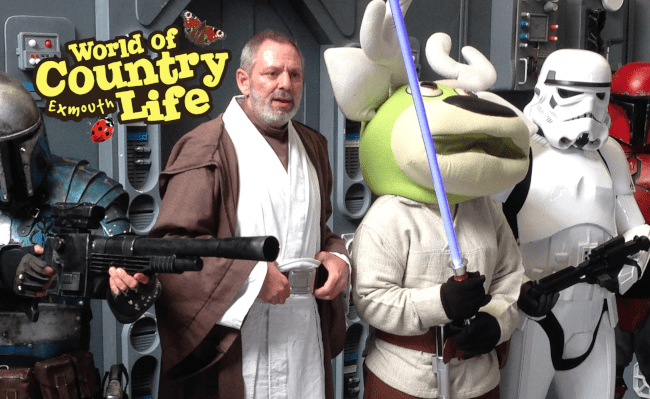 There will be over 100 classic, vintage & steam vehicles visiting the park for the day as well as Southern Troopers, the famous south west costume group, who will bring with them Darth Vader, Chewbacca, Boba Fett and loads more Star Wars characters! All this plus the resident Hall of Transport featuring vehicles that have appeared in Downton Abbey, Mr Selfridge & Parade’s End as well as the Reg Imray Motorcycle Collection and Steam Shed packed full of vintage tractors & steam engines make this a vehicle-lovers’ dream day out! Not forgetting the children’s indoor & outdoor play areas, the Deer Train Safari and all our regular daily activities – goat walking, animal bottle feeding, small animal handling and the Hawkridge Birds of Prey Flying Display – this really is a memory making day out for the whole family – see you there! Want to book your vehicle into the rally? 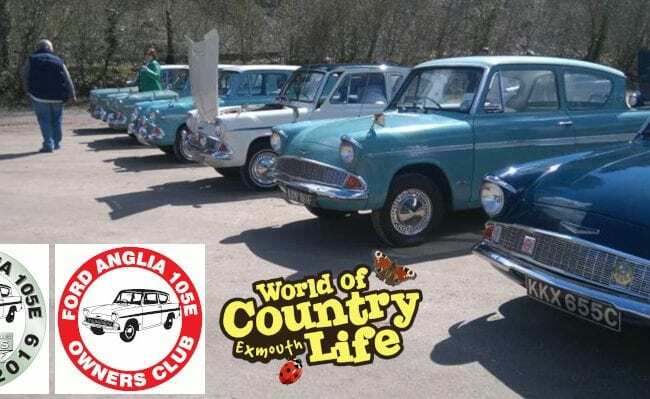 Click here to download the booking form from West Country Classic Vehicle Club.